PRE-CONSTRUCTION, TO BE BUILT NEW HOME. Nestled within natural wetlands, peaceful ponds and wooded conservation, you wont find a better home site in the area. 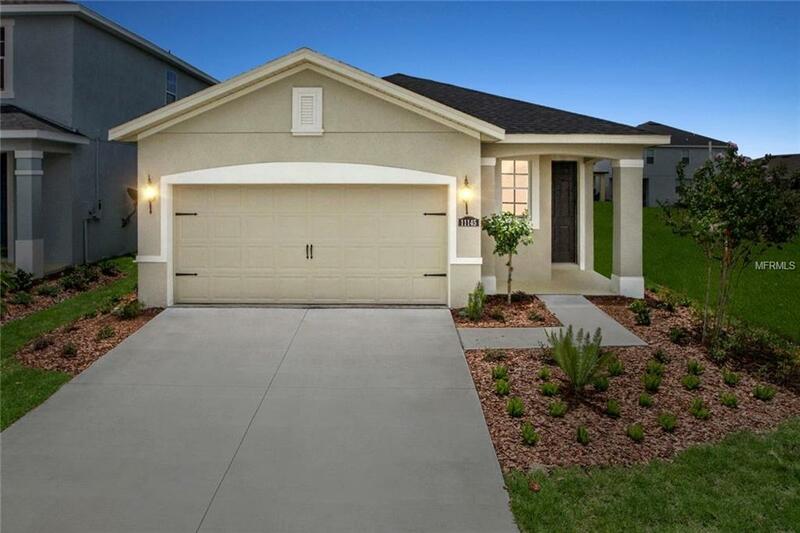 Cypress Preserve is conveniently located to The Shops at Wiregrass, Tampa Premium Outlets, Costco, Lowes, Publix, major roadways and highways and restaurants for all the discerning tastes. The community amenities include a zero entry pool with cabana, dog park, playground and an event lawn for activities. 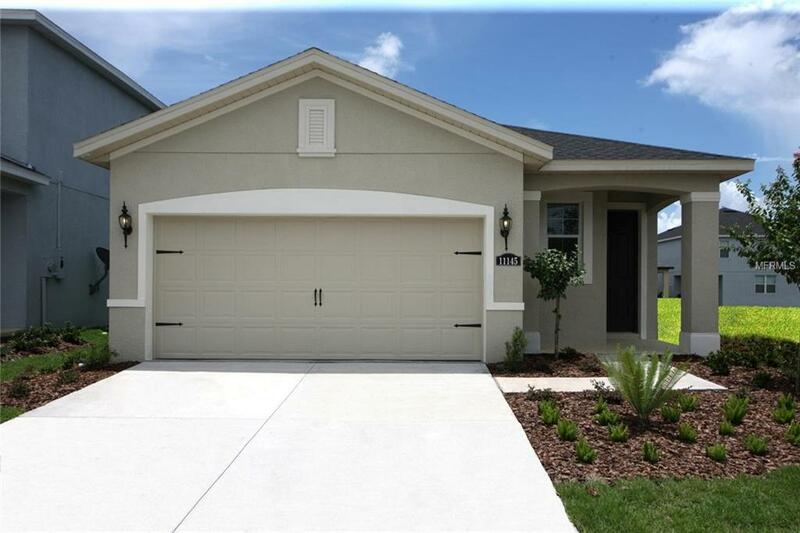 The Ponte Vedra is a one story floor plan featuring 1516 sq. ft. of living space, 3 bedrooms, 2 baths. 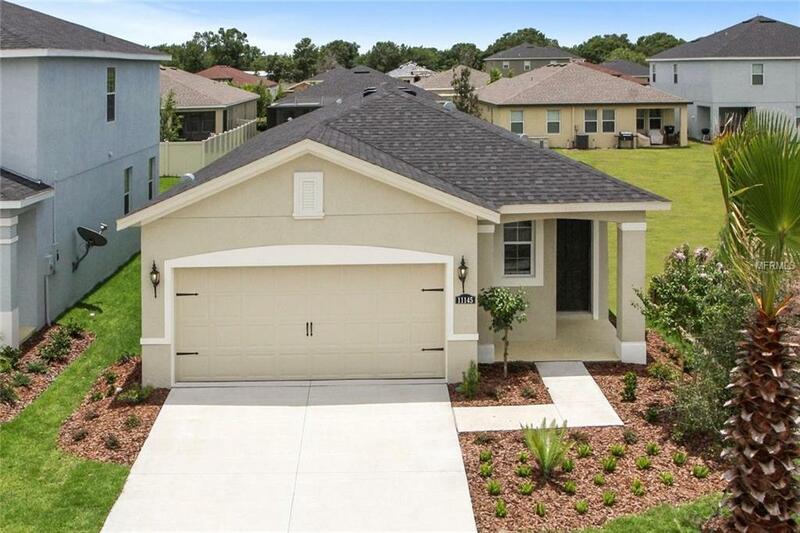 There are many lovely upgrade options to the home providing a spacious kitchen and relaxing Owner's Suite. This home features a beautiful kitchen with granite counters, stainless steel appliances, and 42" wood cabinets. 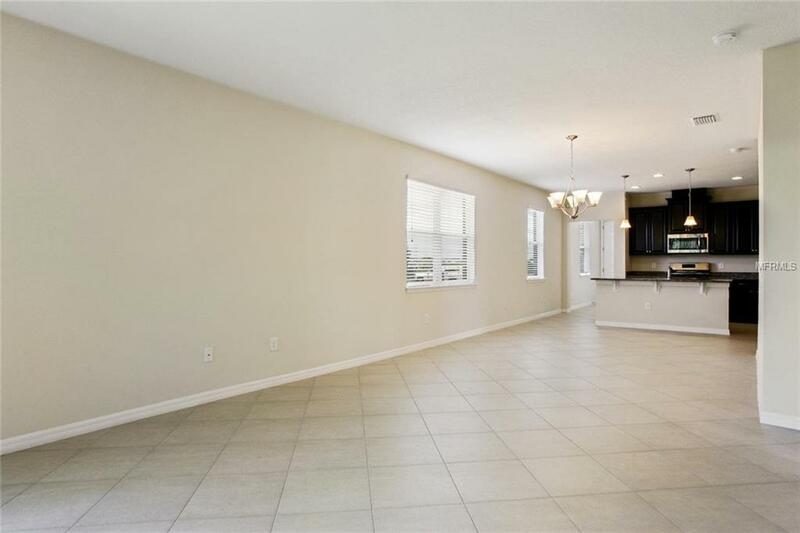 The home is built for entertaining with an open concept kitchen and a great room. The Owner's Suite has room for plenty of furniture and Owner's Bath has dual vanity sinks with a walk- in shower. DISCLAIMER: Prices, financing, promotion, and offers subject to change without notice. Must use NVR Mortgage to receive promotion. Offer valid on new sales only. Cannot be combined with any other offer. See a Sales & Marketing Representative for details. All uploaded photos are stock photos of this floor plan. Home will look similar to photos.